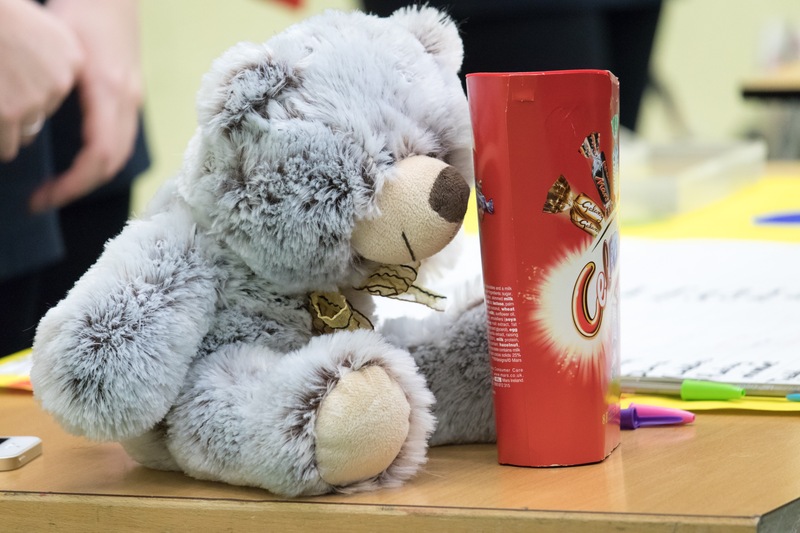 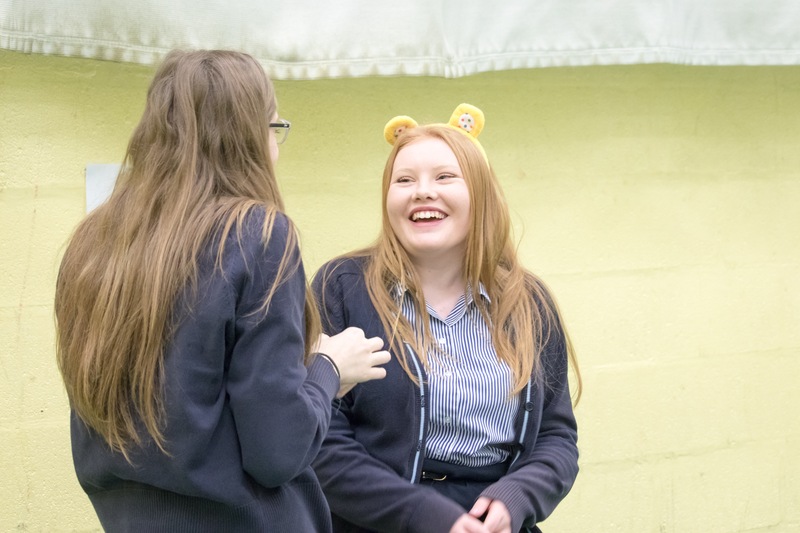 At lunchtime on Friday 17th November, our Children in Need Fair was held in the school’s Sports Hall. 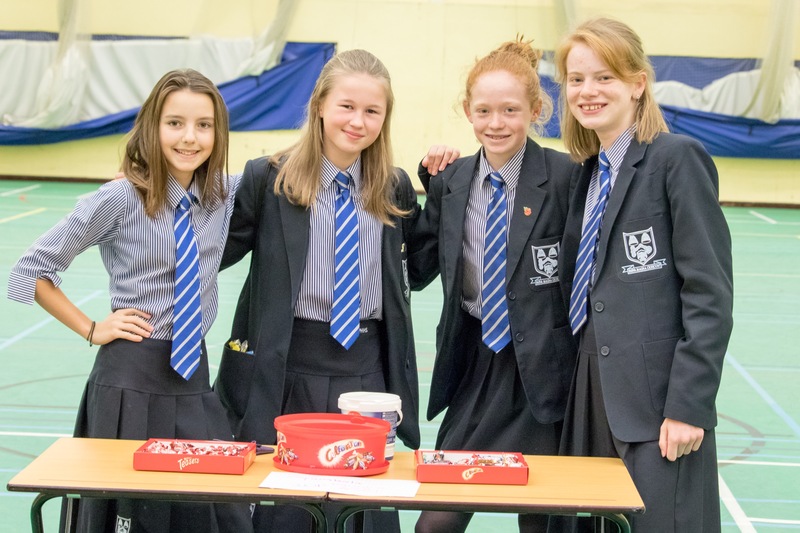 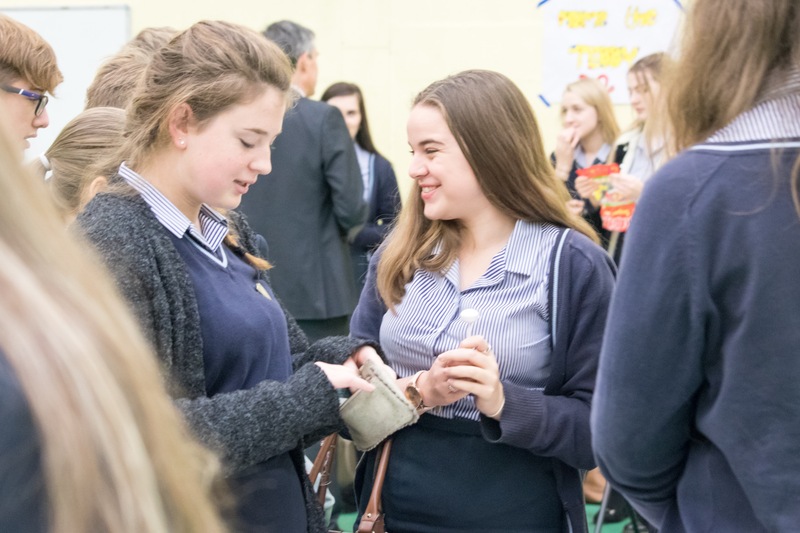 Students and staff enjoyed a cake and sweet sale, as well as a range of games and activities, all of which had been organised by Interact. 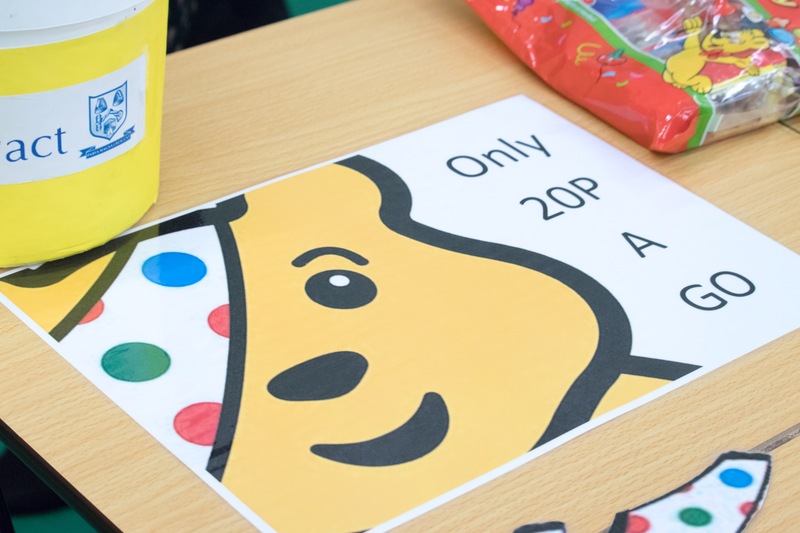 All proceeds went to the 2017 Children in Need campaign.